Google is joining the OpenStack Foundation as the open source project’s newest corporate sponsor, the two organizations announced today. 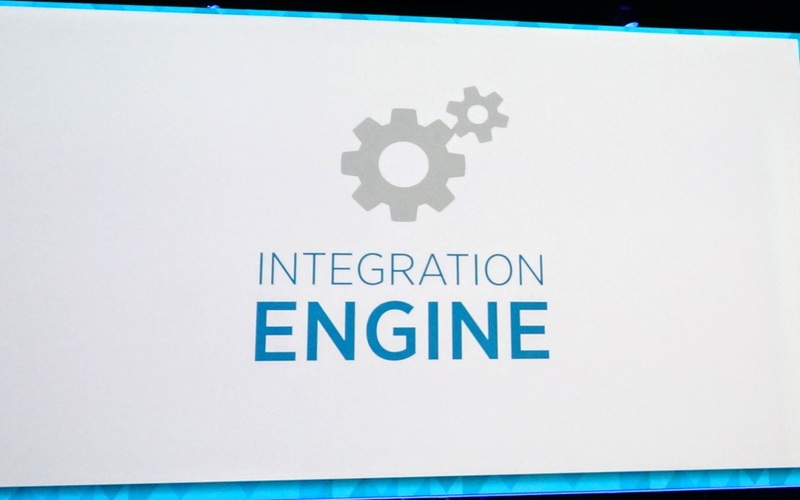 Google, which has informally collaborated with OpenStack on a number of projects like the Murano application catalog and in the Magnum container orchestration service in the past, will contribute engineering resources to the project. 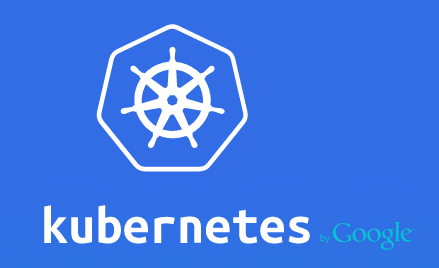 Somewhat unsurprisingly, the focus of Google’s participation will be on Linux containers and integrating the Google-incubated Kubernetes container management tool into OpenStack. Google is signing up under the ‘corporate sponsor’ level, which includes a $25,000-per-year sponsorship commitment. Access to the project’s Platinum and Gold ranks is limited (there can only be 24 Gold members at any given time, for example). OpenStack’s other corporate sponsors include the likes of Alcatel-Lucent, Citrix, Comcast, Cray, GoDaddy, Fujitsu, Oracle, SAP, Nokia and the Linux Foundation. More than the (by Google standards) small financial commitment, though, Google’s participation is almost a symbolic gesture given the company’s previous involvement in the project. Chances are then than Google’s involvement doesn’t mean the company will soon offer OpenStack as a service on its Cloud Platform (though you can already run OpenStack on Google’s server’s yourself). Instead, Google is probably mostly interested in establishing Kubernetes as the standard container manager in both OpenStack and on its own platform so that businesses can move their workloads between their on-premise OpenStack clouds and use Google’s public cloud to scale out as necessary.